Thank you so much Mr. Benzing! 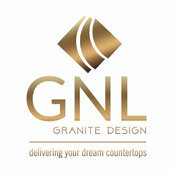 We really appreciate your business and we hope you enjoy your New Caledonia countertops. If you need anything, please let us know. Thank you, GNL.